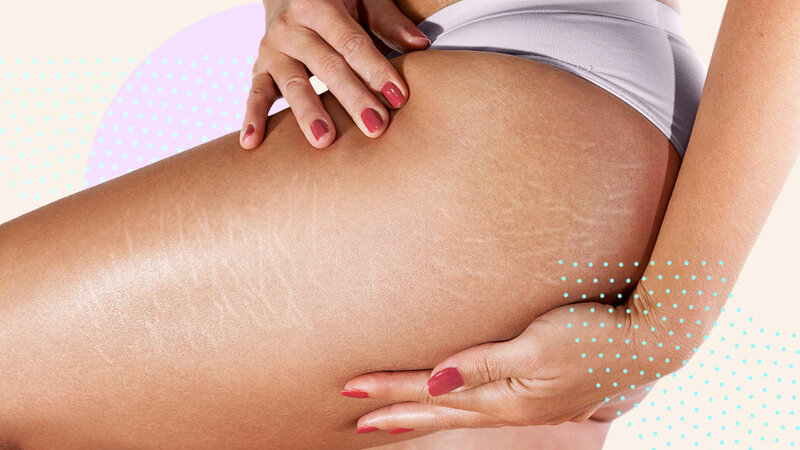 Before anything else, we'd like to remind you that there is nothing wrong with having stretch marks. Strech marks show the changes in a woman's body—pregnancy, weight gain, weight loss—so it's normal to have them. But, it's also not a huge deal if you want to get rid of them; it's your body anyway. So, if you're one of those looking for ways to make your stripes disappear, you'll be intrigued with this woman's trick. It's like a before-and-after pic, right? She only used a micro-needling device + hyaluronic acid serum. 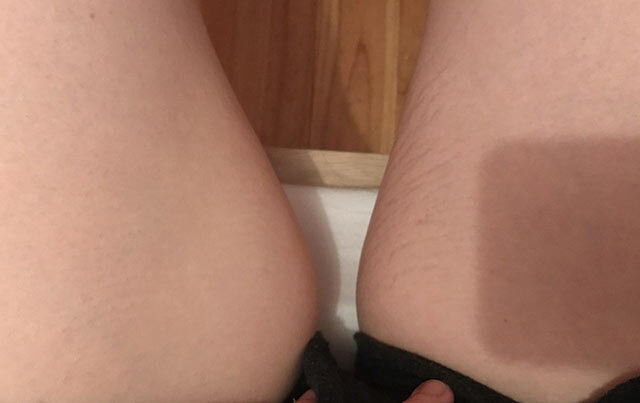 "I deliberately only used the dermaroller on one thigh so I could see a difference. I’ve only done 2 sessions with a 1.5mm roller and thought I couldn’t see any improvement until I saw this angle," she wrote in her post. "I used a serum that came with the derma roller it was hyaluronic acid serum," she added. So, the question is, what made her method work? Stretch marks occur when the surface has expanded to its maximum limit, and micro-needling helps repair it. 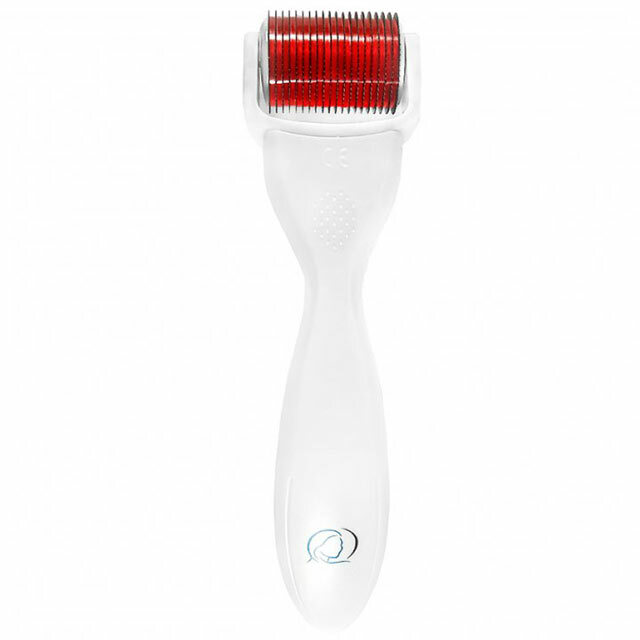 The tool produces tiny injuries on the skin, which triggers collagen production and increases its elasticity. The small punctures make the area firm and supple again. There are precautions you need to take if you want to try micro-needling: The area shouldn't turn red or be painful as you do it. If it does, then you must lessen the pressure. You'll just damage the surface if you overdo it! We also suggest that you use it with a serum or face oil to help the skin recover faster. Don't forget to clean it after every use, too!